Our mission is to create spaces where students can meet their intellectual and social needs. We recognize that learning is not limited to the classroom. As such, we sponsor a number of community chats, art showcasing events, guest lecturers, with the goal of stimulating discussions, and in-depth analyses of the notions of post-racialism, race, class, gender, and sexuality. 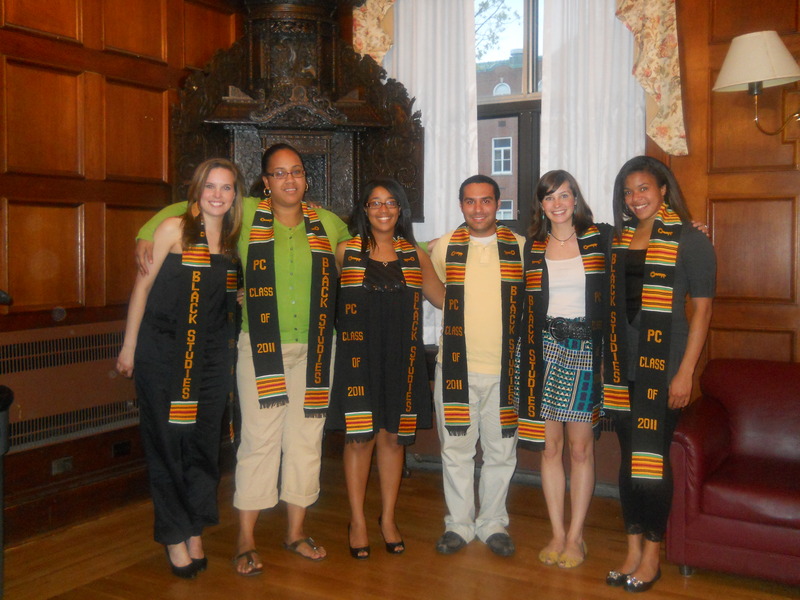 Part of what helps to foster the growth of the Black Studies Program is our inclusions of students past and present. Our alumni network builds a bridge between current students thereby allowing them to gain the knowledge, and advice that will further enrich their experiences at the college, and their plans upon graduation. Connecting our past with our present ensures a brighter future.